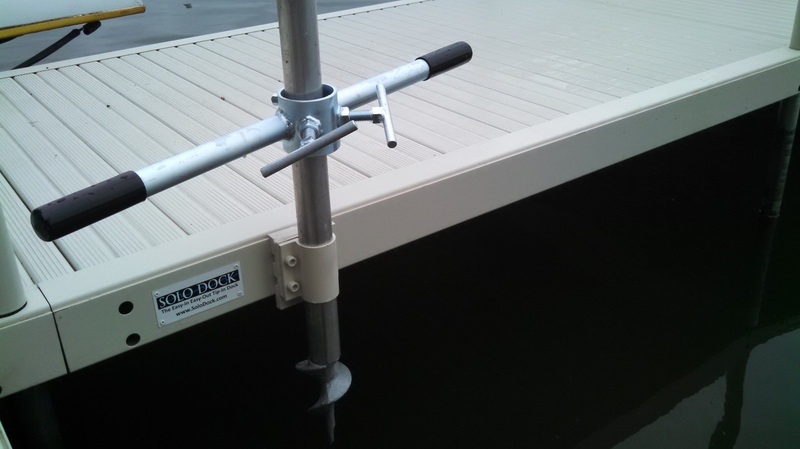 Install & level starter bracket. Insert posts into sections on shore. Move section into place and align the full-length hinges. Or simply "tip" the section in. 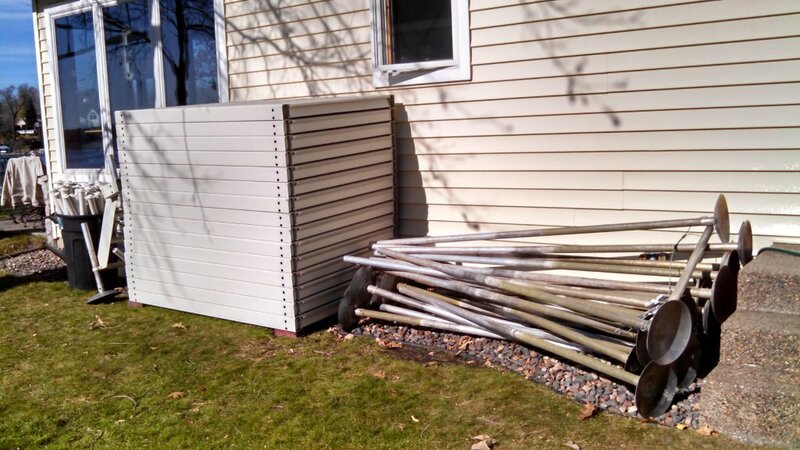 Level each section front to back and side to side before installing the next section. 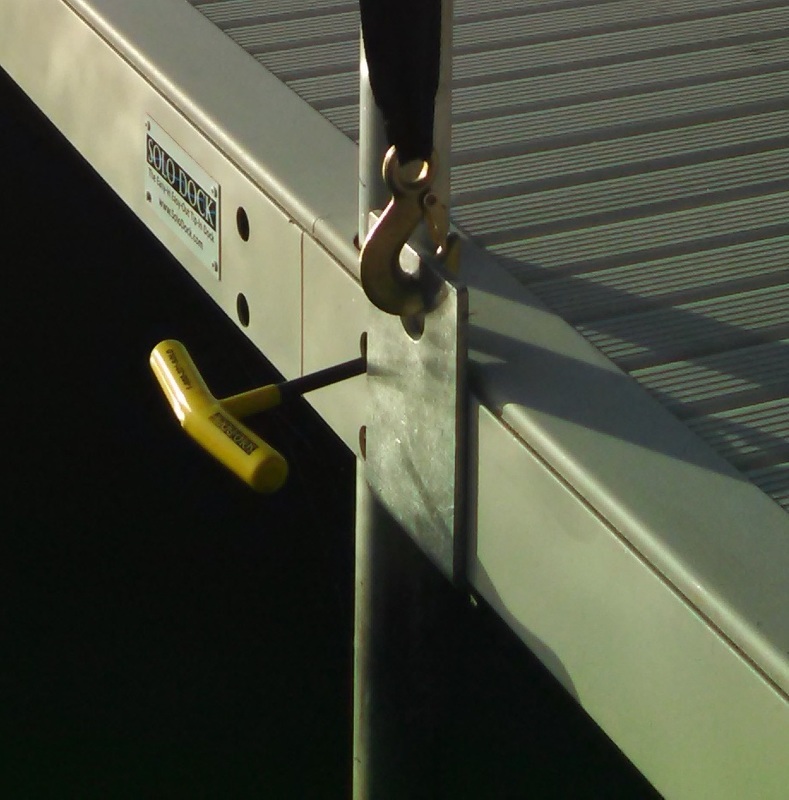 Tighten the leg locks with the T-handle wrench. 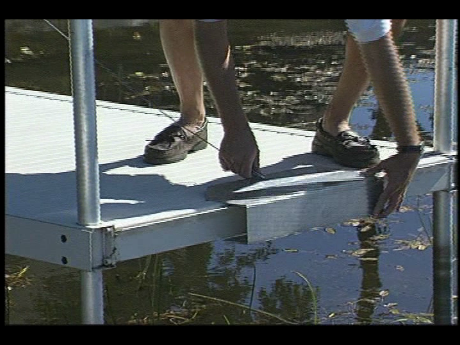 Carry or wheel the next section to the end of the dock. 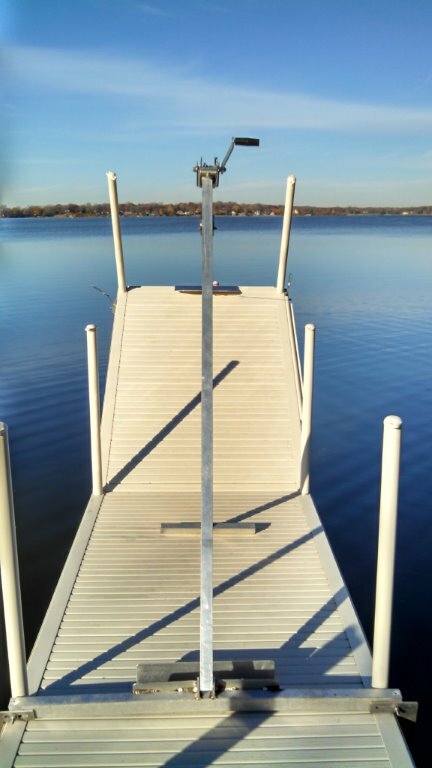 Add side-mount hinges anywhere to make an L or H shaped dock. Winch the L sections up and carry to shore. Then winch the straight dock sections. 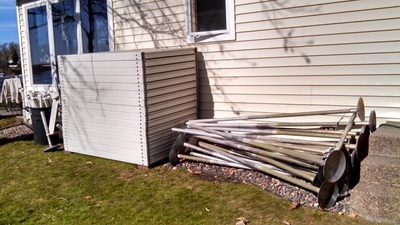 Store with the posts installed, or remove posts to stack neatly. 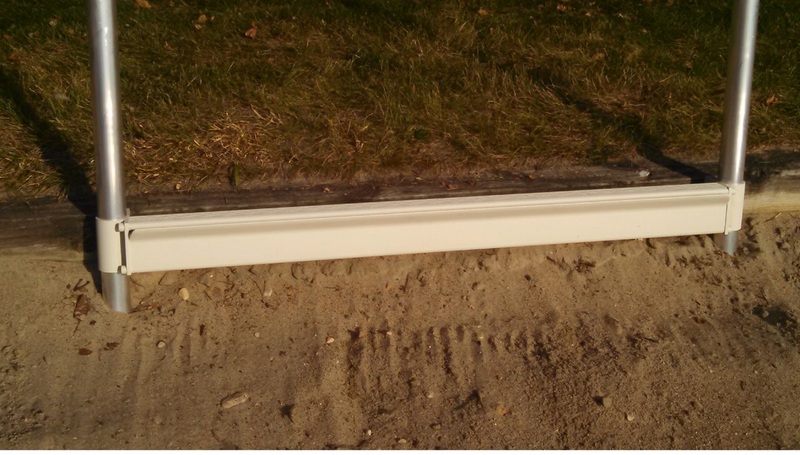 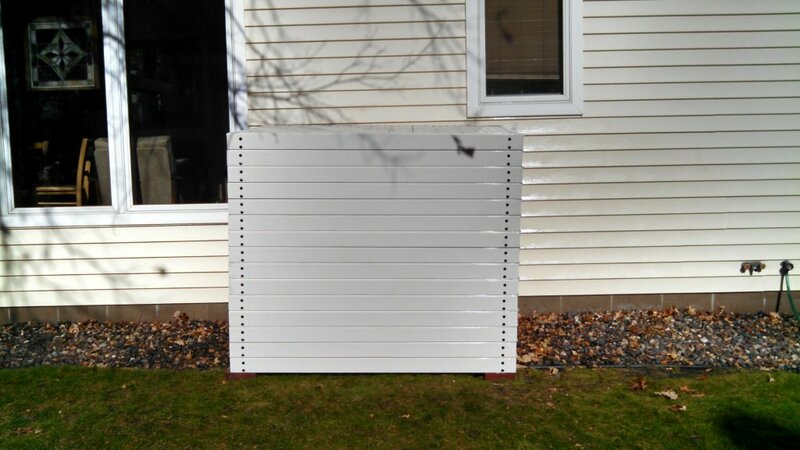 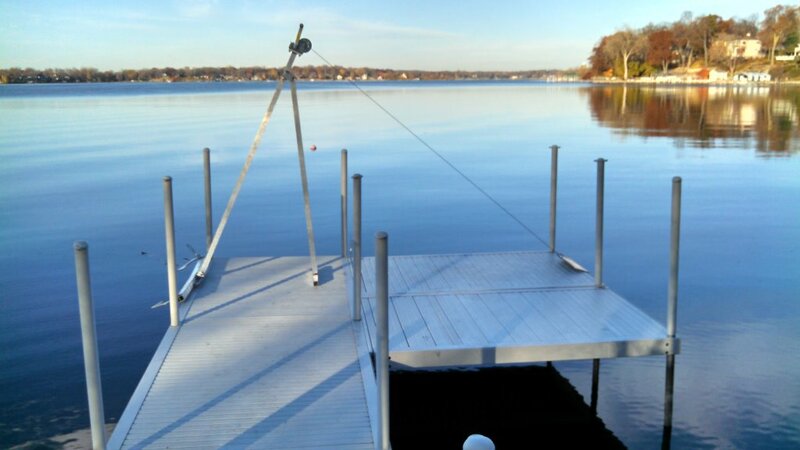 New Side Mount Post Brackets allow lakeshore owners to secure additional posts into the lake bottom. 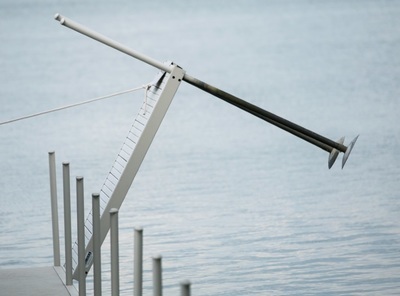 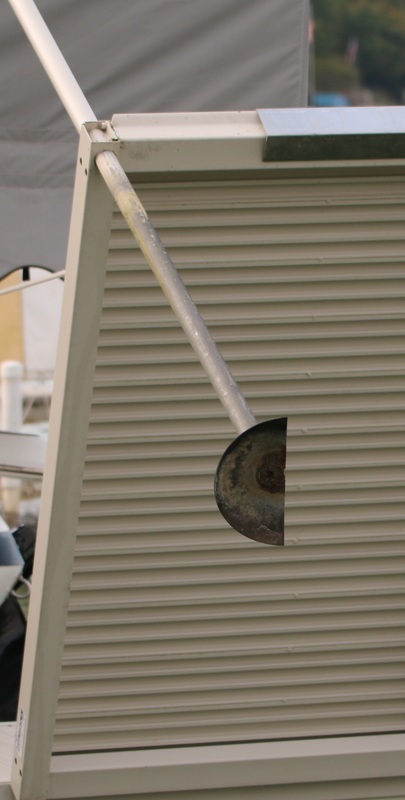 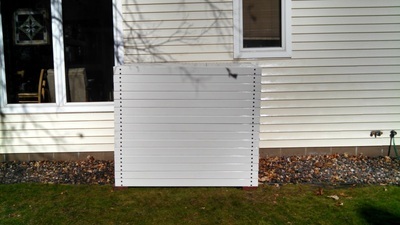 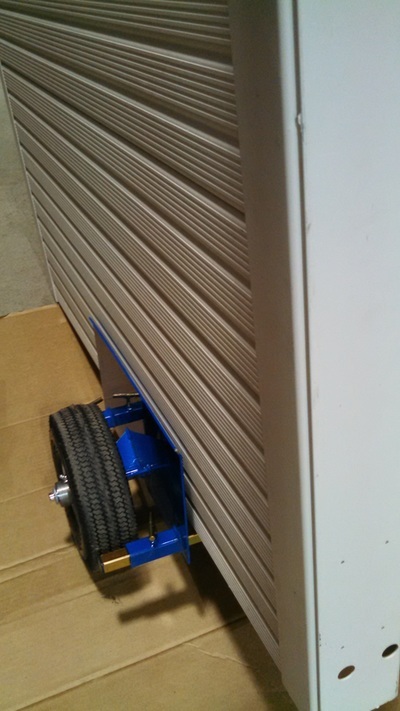 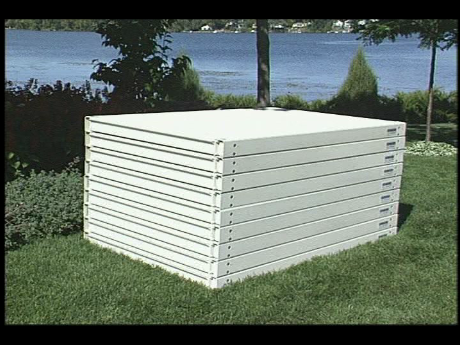 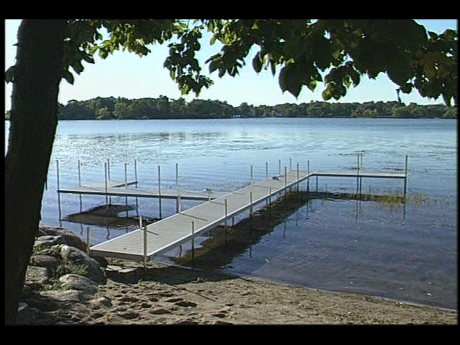 After installing the dock, owners can add the brackets, and then either drive the posts into the lake bottom, or use the optional auger and auger tool to screw posts into the lake bottom.